When an Executive Order was issued earlier this year barring immigrants and refugees from seven Middle Eastern countries from entering the United States, we held a wildly successful fundraiser for the ACLU. We hope you’ll join us in now doing the same in support of trans rights. To participate as a fan, simply purchase music through Bandcamp today and we’ll donate our share of the sale to TLC. To participate as an artist or label, send some or all of your share of today’s sales directly to TLC here, and let us know your plan in the comments below so that we can help spread the word. Tons labels have joined with Bandcamp, pledging to donate their sales today as well, including Sub Pop, Merge, Polyvinyl, Hyperdub, Saddle Creek, ANTI-, Topshelf, Bella Union, Captured Tracks, Mexican Summer, Hardly Art, Cascine, Epitaph, Kill Rock Stars, Wichita, and more. Artists are doing it too, like ANOHNI, Sad13, METZ, Caribou , Charly Bliss, and more. Some artists and labels are also offering exclusives just for today. Grouper has a new song, “Children,” and all profits today are being donated to Silvia Rivera Law Center, Transgender Law Center and Trans Assistance Project. You can listen to that below. Car Seat Headrest has an alternate mix of forthcoming single “War Is Coming (If You Want It)” that he’s putting up just for today, and the Numero Group is donating proceeds from the early release of Jackie Shane’s single “Cruel Cruel World” from the forthcoming Numero Group collection. You can stream those below as well. 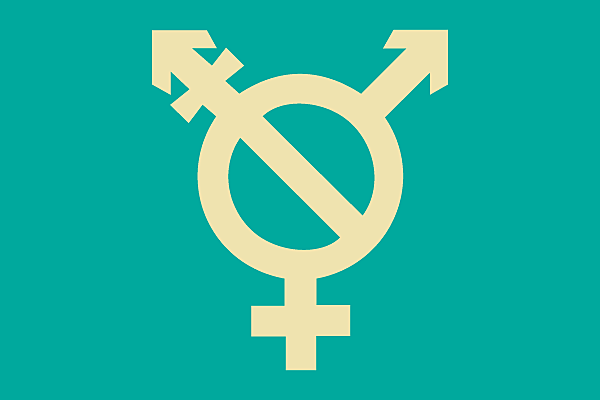 Bandcamp also has a list of recommended releases by trans and gender non-conforming artists, including ANOHNI, Mykki Blanco, Aye Nako and more. You can order the new LCD Soundsystem album (with its blue sky cover art) too.